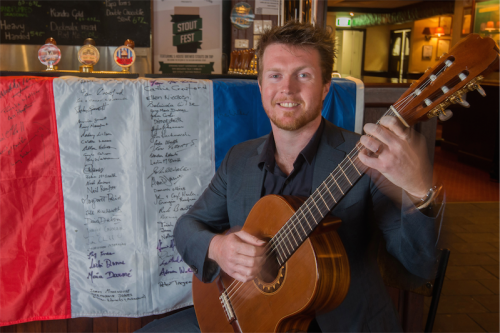 AS Canberra Francophiles await the glories of Bastille Day 2014, the Wig & Pen and Canberra guitarist Matt Withers are cooking up a feast of music to mark the eve of France’s National Day. Wig & Pen owners Lachie and Janie McOmish are committed to the aims of Canberra Versailles Association, of which Janie is secretary. The McOmish’s French connection began many years ago when their 14-year-old daughter Elspeth, who now works for Unesco in Paris, won a Canberra Versailles scholarship. “We’ve had pedagogues, political scientists and pastry chefs on scholarship,” Janie says, but they’ve mostly focussed on raising funds for Canberra’s tertiary students to study in France, and have disbursed $50,000 in scholarships, including three last year to ANU School of Music students. Bastille Eve is obviously an important date for the association and this year, there’s a nice touch. Enter Withers, head of guitar at the University of Canberra. He’s been busy rearranging classics such as “Blue Moon” and “Over the Rainbow” for guitar and will be joined at the Wig & Pen fundraiser by fellow guitarists and students of Prof Tim Kain, Cal Henshaw, Steph Jones, Ciaran Edwards McKeown and Aleksei Vasutin. Withers has been awarded one of the association’s John Wallis Travelling Fellowships, which will give him accommodation and a performance fee while in France. He’ll also receive some support from UC. He’ll leave at the end of September. “I’m in discussion with the Versailles Conservatoire and I hope to present a concert and master class during my visit,” Withers says. He’ll also be presenting his early Ph.D. research on “The Entrepreneurial Guitarist” and giving a master class at the Uppsala International Guitar Festival in October. So what, we ask Janie, will regulars at the bar think of all this music-making? “People will love it,” she predicts. 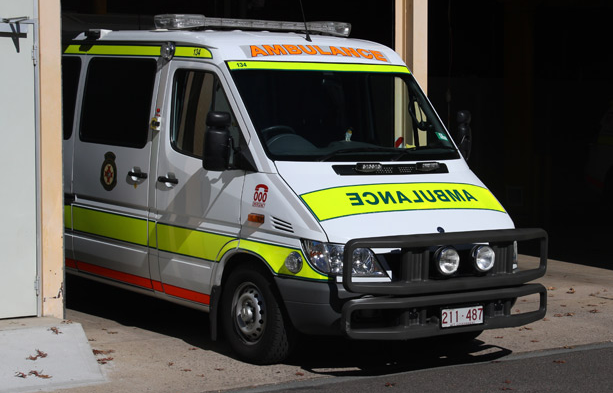 Canberra-Versailles fundraiser, Wig & Pen, corner of West Row and Alinga Streets, Civic, noon-2pm, Sunday, July 13, door price $25 and includes drinks and food.